2 months are almost gone from 2017, so we need to speed up our work to get and finish new projects. To do so, we have at our disposal many web tools and services but some of them are better and can help you even more in your projects. We’ve to build this showcase to see which are really the best web resources selected by developers and web designers for 2017. Let’s see. 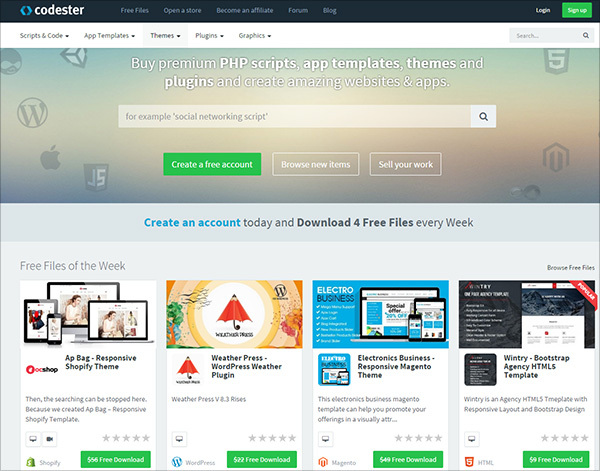 Whenever you are looking to buy and sell excellent web development products, you should try Codester, it will become your favorite place or even your home. 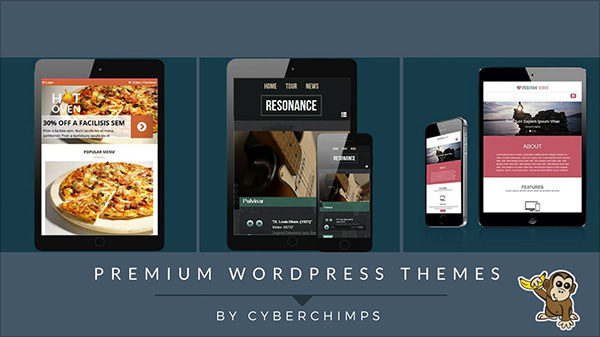 It’s becoming the most popular marketplace where you can find plenty of useful items like excellent themes (HTML, WordPres, Joomla and even eCoomerce and much more), PHP scripts (over 200 available), code snippets, plugins and other cool stuff. The website is structured really well, finding what you are looking for takes less than 60 seconds and it’s a joy to use this platform. At Codester, you can even sell your products. It’s really easy to start selling, as there are 5 steps to getting paid. You sign-up, you upload all your items, Codester is reviewing them and after that publish everything and finally, you are getting 70% commission via PayPal. It’s a fast process and always keep in mind that they don’t request exclusivity for selling your products and there isn’t a minimum number of sales required. Create an account and you will get 4 files for free to download, every week. Start buying and selling with Codester. If you are a company or even a private person that is building a personal brand, you need to be present online. Websites are the platform where people meet you, your business and your products or services. IM Creator is the most popular and the best solution on the market, with more 11 million websites created. Building websites with IM Creator are simple, easy and fast. The results are outstanding and what it’s even more awesome is that is totally free and that you can build an unlimited number of websites. For just $8 / month you can have the premium account where you can connect your own domain and you will receive premium support. They put at your disposal many templates from different fields but also complete visual elements that will help customize everything to a whole new level. The new website will be perfectly adapted to your needs and every each of them has incorporated the eCommerce solution that is also free. If needed, you can have your web store in a couple of minutes. What is unique to IM Creator is their Polydoms technology. Their websites are responsive and fun to use. Build a new website now! Xfive, a company with more than 10 years’ experience on the market (in the past their name was XHTMLized and in January 2016 they were rebranded in Xfive, a name that is better representing them) can help you with your web development needs, despite how small or big are your projects or your company. They worked with small start-ups and companies but also with huge brands like eBay, Twitter, and Microsoft. They can really do everything for you and the process of working with them is a joy. Its team is friendly, flexible and they deliver on time, something that is not so common in this field. Regarding the steps you need to follow when working with Xfive, everything is simple and natural. First, you will upload your project, you will talk about your needs and you will receive a rough quote for the project. If it’s friendly enough with your budget, you will further advance in making your project done. Give them a phone call. 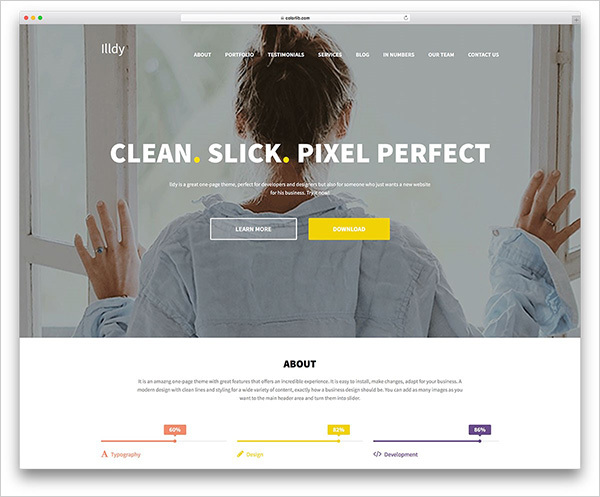 If you need a great team for coding your graphic designs into working websites, stop and check My PSD to HTML. 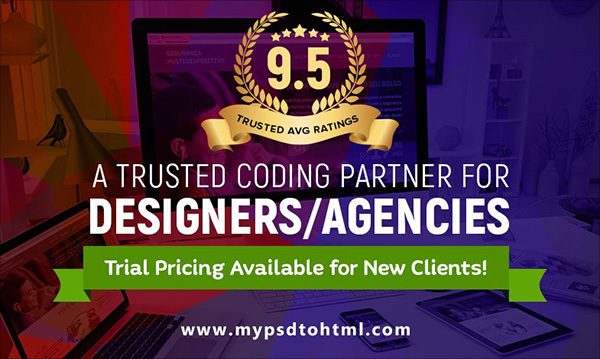 These guys can convert any PSD, AI, InDesign or even Sketch file into an HTML website, responsive HTML, Email or even WordPress website. They have a portfolio page where you will find real projects made by them with real prices and a real live demo. They always deliver on time and the pricing starts from just $99. Follow the 4 easy steps that appear on their website and get your project done. 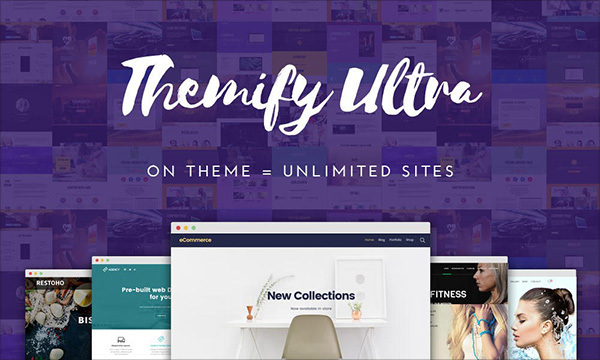 Ultra is one of the most powerful and flexible WordPress themes ever built. It has included beautifully designed skins and pre-made demo sites. You can set up a real sample site in just a couple of minutes, it’s really easy. Something really cool is that with just a single click, you can import the demo setup that included the theme settings, content, menus etc, exactly like the theme demos. Give it a try, you will be really happy with the results! Websites are really important, so everything needs to work perfectly. 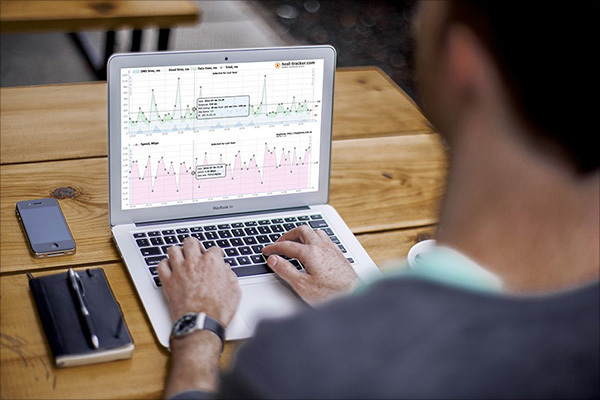 Host-tracker is an efficient website uptime monitoring service, with whom you will find out in seconds if your website is offline. You will be notified by Email, SMS, Viber, Telegram or even Hangouts and you have even an uptime statistics. The pricing starts from just $3.25 / month. 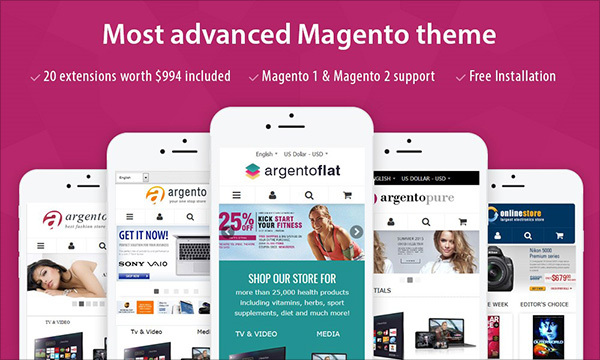 ArgentoTheme is really the best Magenta e-commerce theme you can find. It was built from 0 to become an excellent solution for web stores, it’s responsive and flexible and you can select from several designs. The documentation is complete and well written, you will easily find everything you are looking for. Check their website for all the features. Having a blog is necessary also for web stores, agencies and almost everything you can think off. It will drive you traffic, leads and even customers for your product and services. 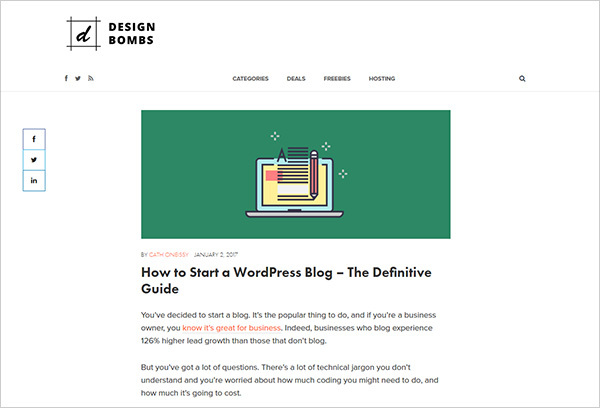 DesignBombs wrote a complete article about How to Start a WordPress Blog, it’s the definitive guide. Start a new blog today by following these steps. If you love your WordPress blog and it’s really important for you, you need a managed WordPress hosting solution. This kind of solution is perfectly adapted for WordPress, it runs faster, the security is outstanding, your website will never go down and even more awesome things. WpKube prepared a complete comparison about the 9 best options for managed WordPress hosting. Check it! 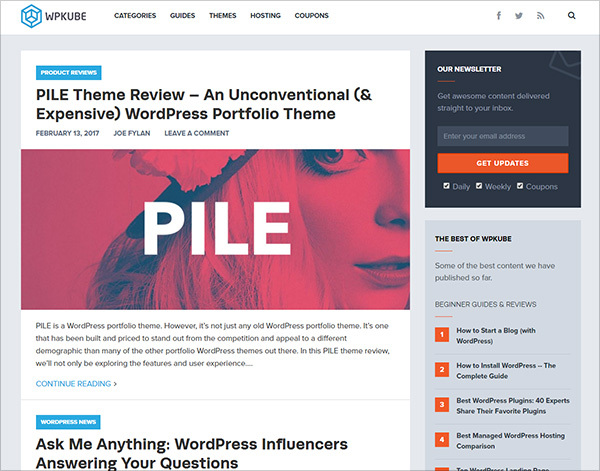 Colorlib is becoming an authority when we are talking about free and premium WordPress themes but also when talking about up-to-date, complete tutorials. This time they launched a great article about how to make a WordPress website – it’s a step-by-step guide for beginners. Read it. 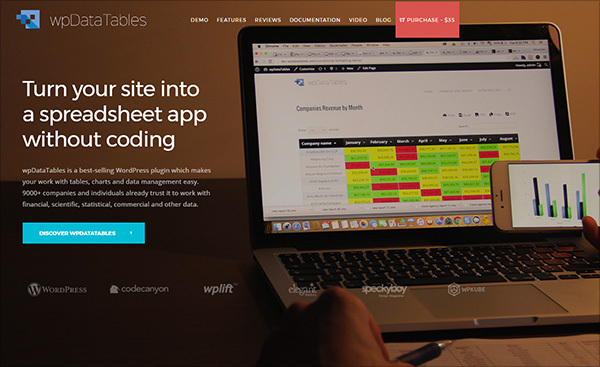 Using wpDataTables, the most used and loved WordPress plugin, you can transform your website into a spreadsheet app, without any coding skills and in just a couple of minutes. It’s used by more than 9000 websites and it costs just $35. You will find many videos on their website about installing and using it. Check their website to find out all their features. 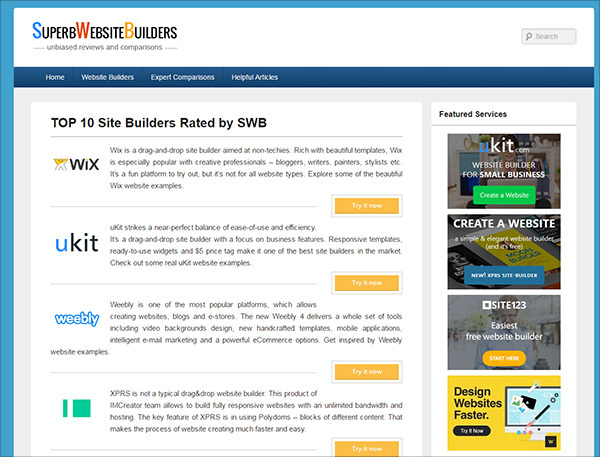 SuperbWebsiteBuilders is a trustworthy blog, which sees its mission in testing website builders and publishing the comparisons of them. All the reviews the site offers are unbiased and informative, which contributes to the popularity of the platform. Apart from that, one may also find dozens of niche articles that provide informative content to everyone, who is interested in it. Looking for a great custom logo but you cannot afford at this moment to pay too much? This great website will help you. Freelance logo designers will compete for your logo. There are just 3 steps to follow: you submit your design brief, you receive logo options and you select the winner. It’s as simple as it sounds. 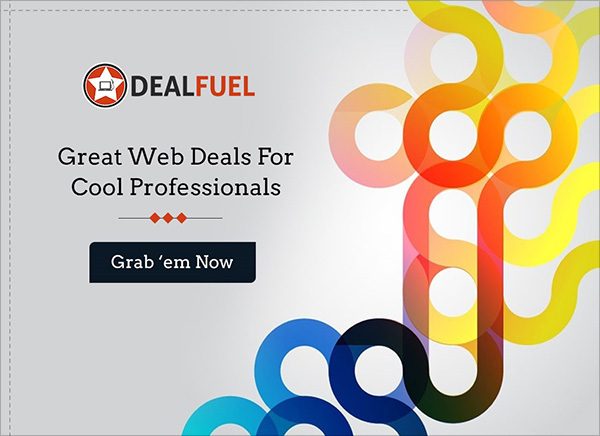 DealFuel is among the most used websites when talking about amazing web designer deals. Here you will find the best deals from a varied selection of online retailers and popular web brands. These guys are updating every day their deals, you keep an eye on their website. 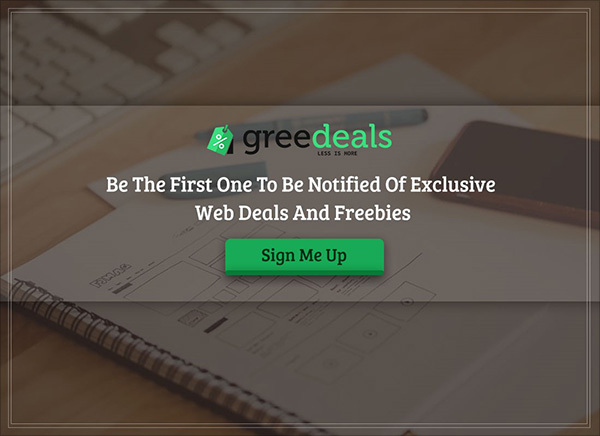 Greedeals is the house of the latest and smartest deals in the web world. They offer amazing deals on plugins, templates, software, fonts, eBooks, eCourses and much more. The website is structured really well and you will easily find everything you are looking for. Keep in mind that you will save a lot of money by getting their deals. 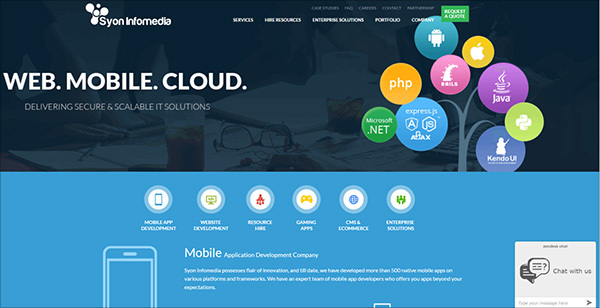 Many times we need custom web and mobile development solutions and for all of these needs, we have SyonInfomedia. These guys are specialized in providing excellent results, on time and they are flexible and eager to work on new project. Contact them! 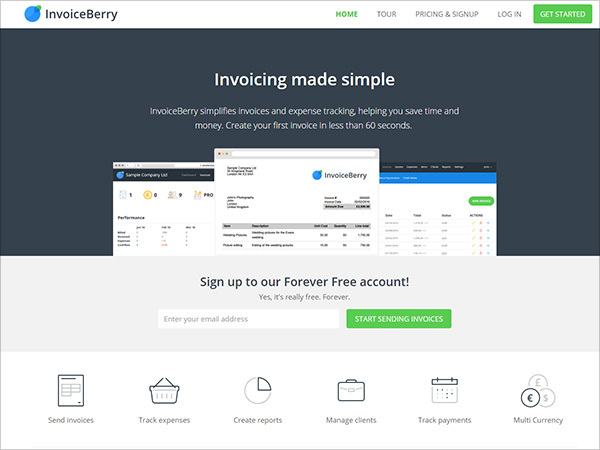 InvoiceBerry stands in front when talking about invoicing platforms because it was built from scratch having in mind the needs of every business. It’s really simple to use, customize and track your invoices. They have a free plan and the first premium package starts from just $15 / month. You’ve seen 17 different premium web tools and services, that were reviewed on short. Which ones do you like more? Don’t miss the free trials available, you can better understand how can these tools help you.